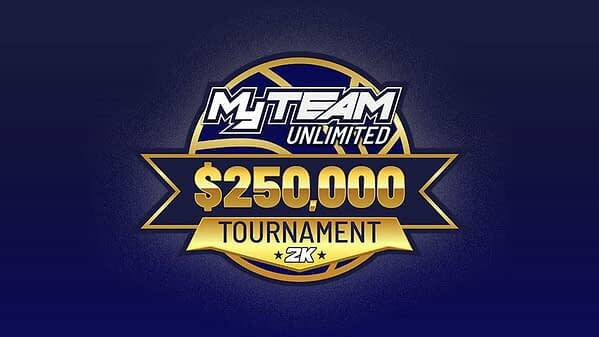 2K Games have officially announced the start of the NBA 2K19 MyTEAM Unlimited $250,000 Tournament, kicking off on October 13th. The competition will allow players to compete in a bracket tournament which features 5-on-5 NBA-style gameplay and allows users to choose any 13 cards from their Collection. You can check out the full set of rules here, and best of luck to those of you who sign up to compete!